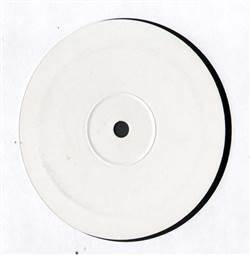 BREAKS, Rg Records, UK, 2003... Breaks, UK Garage with Snowflakes (Terminalhead Remix), Snowflakes (Riton Re-Rub), Snowflakes (Original). Meat Beat Manifesto - Radio Babylon (Disc 2 Only) 12" Fun-Da-Mental - Why America Will Go To Hell 12" Lanu Featuring Megan Washington - Beautiful Trash 45 BT - Somnambulist (Remix) 12"
Producenterna - Beatz, Flows & Hoez 12" Lilo - Everything 12" Daylight Society - Yes-No-Maybe 12" Red Seal - Upturn 12"